Clothing is a key element for beautiful, timeless portraits. We recommend simple, classic apparel that reflects your style. Neutrals, creams and soft pastels photograph beautifully amidst the colorful outdoors backdrops. Have fun with rich textures, layers, simple patterns, ruffles, and accessories… the possibilities are endless! Coordinate your outfits with a palette of complementary colors for family portraits. There are so many awesome children’s clothing brands, but some of our favorites are H&M, JCrew, Gap, Oilily, and Tutu du Monde. We encourage you to bring along any props of your own that are personal and meaningful for your portraits. Towards the end of the session we love to get creative with additional wardrobe/prop options, such as tutus, costumes, rain boots, capes, fairy wings, dolls, swords, stuffed animals, musical instruments, favorite activity, etc. to capture your children’s genuine personalities. Our Portrait Session is offered at a location of your choice. The Session is 1-1.5 hours, allowing us plenty of time to walk around to different settings, incorporate meaningful activities, and capture a larger variety of sibling and family concepts. Signature Portrait Session clients are interested in an extensive selection of images to create wall art clusters and keepsake albums. As an alternative, our Mini Session with Paul or Stephanie is a wonderful way to capture a smaller selection of child portraits, along with a few family portraits. Mini Sessions are offered in home or at Twin Brookes Park in Trumbull, CT. Please inquire for availability as soon as possible, since dates are limited and get filled quickly. Art takes time! But rest assured, it’s worth the wait. For every minute we spend together with you, we spend hundreds more behind the scenes to make your portraits and overall experience exceptional. Following your Family Portrait Session, we carefully compare the hundreds of images from your session to select the best ones from each concept — based on facial expressions, posing, lighting, sharpness, background, and overall appeal. These final images are each individually processed and enhanced into a true work of art. You will receive your private online gallery of beautifully edited family portraits within 3-4 weeks of your session to make your order selections. You’re of course welcome to share your gallery with family and friends. Like most professional portrait photographers, we do not release RAW files, since these are merely the rough drafts essential to achieve your final portraits. If you would like your products to arrive in time for a birthday or special occasion, please notify us in advance, and we will try our best to accommodate. We are always happy to advise on creative ways to display your children and family portraits. We encourage you to take measurements and snapshots of your wall spaces, so we can show how different wall art displays will look in your home. Whether you’d prefer a modern contemporary style or rustic chic, we’ll work together to ensure your custom works of art fit your home perfectly. Don’t leave your children to boring school portraits once a year! Family portrait photography is a wonderful way to capture your child’s special milestones and blossoming personality. From quirky smiles and giggles to the whimsy and curiosity of childhood, professional photography is the perfect way to capture your family’s love as beautiful art. Our custom Portrait Sessions are a unique and personalized experience. As parents ourselves, we know the importance of preserving your family’s most precious moments. We strive to make our photo shoots relaxed, spontaneous, and fun! Children are encouraged to run around, play, and be silly. With an eye for perfect in-between moments and unique perspectives, we create child and family portraits that are beautiful, genuine, and emotional. 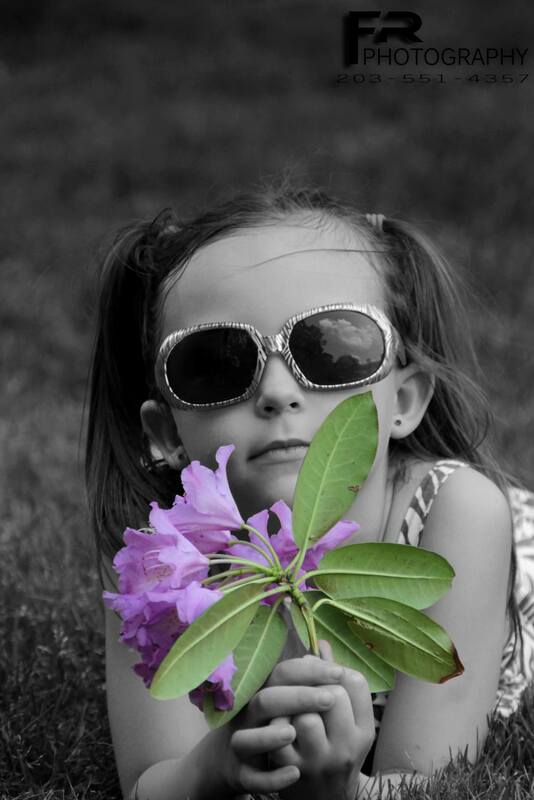 We use our expertise in artful lighting and editing to bring out the best in your portraits. We love getting to know each of our clients, and creating one-of-a-kind art that you will treasure forever. It’s never too early to book! Our calendar fills up quickly, and it’s always best to contact us as soon as possible for an appointment. We aim to provide the most relaxing and comfortable photography experience from start to finish. During your consultation, we will help you plan the location, styling and vision for your session. Children and family portraits may be captured in the comfort of your home, or various outdoors locations that feature natural settings or the urban cityscape. The vibrant colors and textures of CT provide a stunning backdrop. Choosing a location that is special to your family is a wonderful way to add a personal touch to your images. We have lots of favorite locations, and we’re always happy to help you select the ideal setting for your shoot during your consultation.